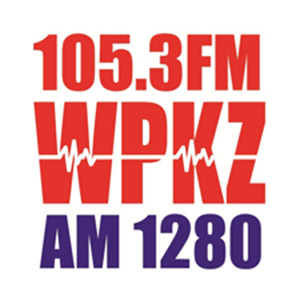 For those of you unaware, today was my first solo show for WPKZ, and it was a fun maiden voyage. We welcomed in the Telegram & Gazette's Chris Kyne, who gave us everything we needed to know about Central Mass hockey, and chatted with Anthony Dandini and James Purcell of the Leominster Blue Devils basketball team. Dandini, a talented football prospect, also updated us on his college football recruitment. We also recapped Shepherd Hill offensive lineman Alec Lindstrom's signing with Boston College, and looked at a few local football prospects who will be taking their games to the next level next season. All that, plus our Unsung Hero of the Week, Studs n' Duds, and much more on this week's show.